Bosque Farms is a rural village in Central New Mexico. 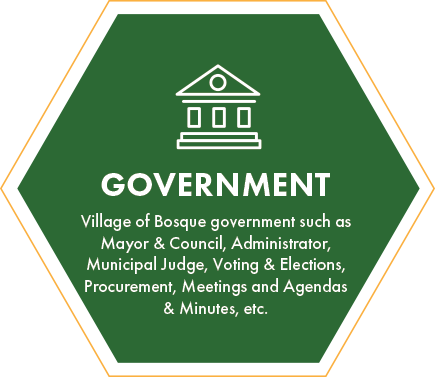 The Village was incorporated as a municipality in 1974. 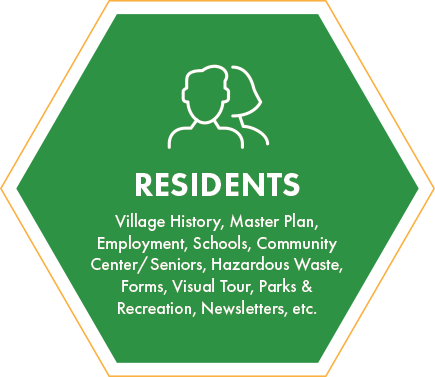 The Village is renowned for its blend of suburban, rural, and agricultural venues. Only a 20 minute drive from downtown Albuquerque, NM, it offers the relaxed rural atmosphere of a small village with the nearby convenience of big city amenities. 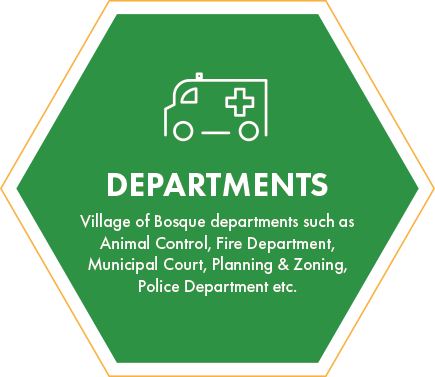 Get notifications regarding local emergencies via phone calls, text messages, emails and social media.